Our Raleigh Bunch contest has come to a close, and we’re excited to announce our winner is the Hunter family from Cincinnati, Ohio! Libby Hunter was nominated by her friends at Spun Bicycles for her dedicated work on youth literacy programs in their community. 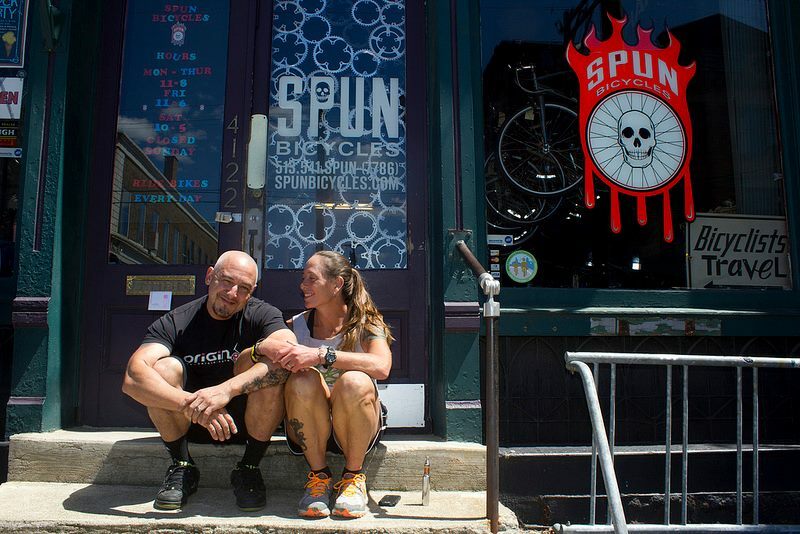 We caught up with Libby and the folks from Spun Bicycles to find out how it all got started, and what part bikes can play in promoting the cause. 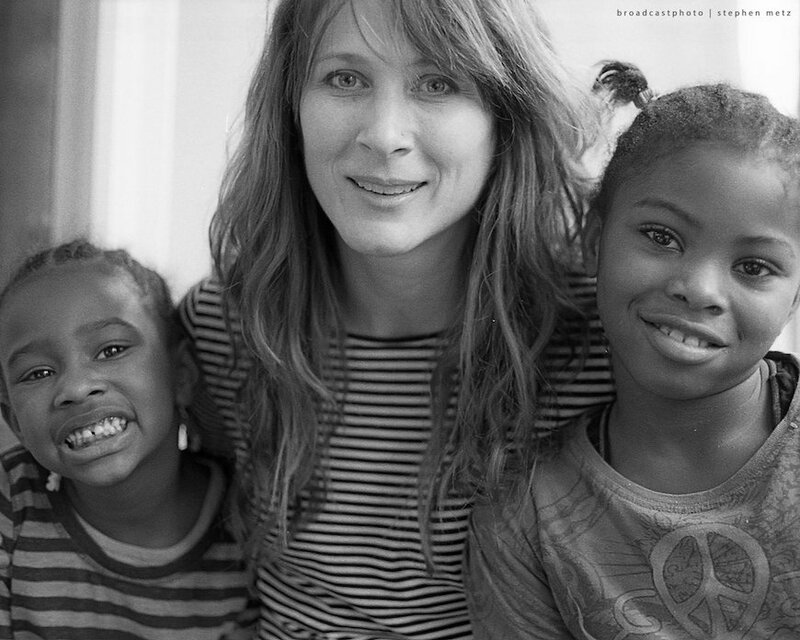 Libby Hunter with kids in the WordPLAY program. Image credit: Broadcast Photo - Stephen Metz. 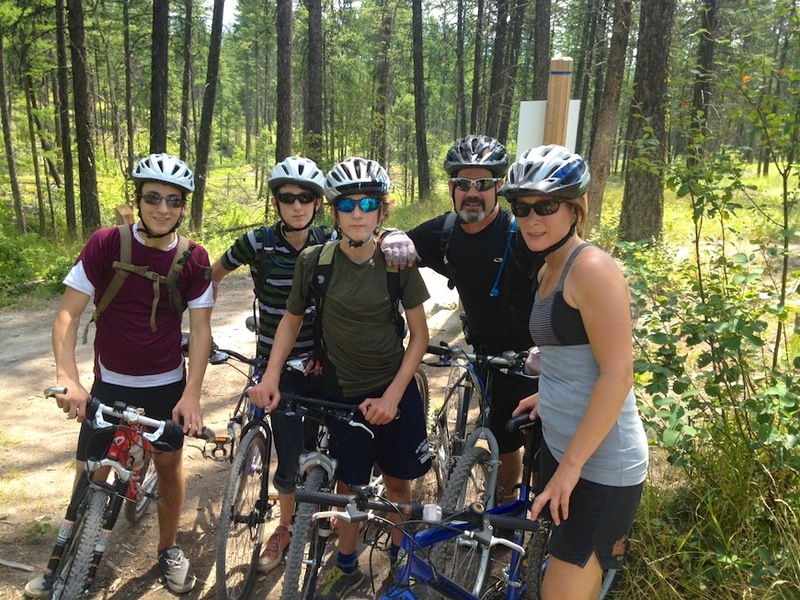 The Hunter family on a mountain biking trip in Whitefish, MT. After Judi saw WordPLAY take off, she asked Libby to team up with her for Ride For Reading. Started in Nashville, Ride for Reading aims to help children in low-income areas become healthy and literate. After teaming up with a couple of other local groups, together they donated 400 books to 30 kids via bicycle last year. This year was huge, with 2,000 books donated to 200 kids at a local school in need. Dominic and Judi outside of their shop in Cincinnati. 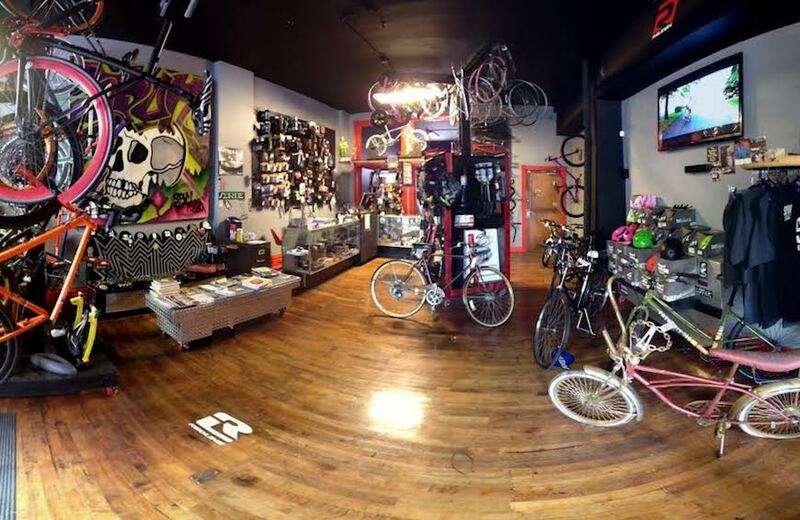 Image courtesy of Spun Bicycles. A view inside the shop. Image Courtesy of Spun Bicycles. As for the new Raleigh bikes for the Hunter family? “We are in love with the bikes!” exclaims Libby, who got a brand new Raleigh Capri 2.0. After never owning her own road bike, her new bike is proving to be quite the change. “It’s so light and responsive. I’m so grateful to Raleigh for them, I never could have afforded buying new bikes.” The family is logging major miles too, having normally just commuted around town or done shorter rides, suddenly they’re going on 30 to 40-mile bike rides. “One of my boys woke up at 7:30 a.m. the other morning just to go on a bike ride by himself. They can’t stay away from the bikes.” Her eldest son is on his way to college soon, and he’s already eyeing schools out West in Seattle. One of his top criteria? A bike commuter friendly city. Another son is currently apprenticing at Spun, and has had a summer job at MoBo to learn the ropes of bike mechanic work. 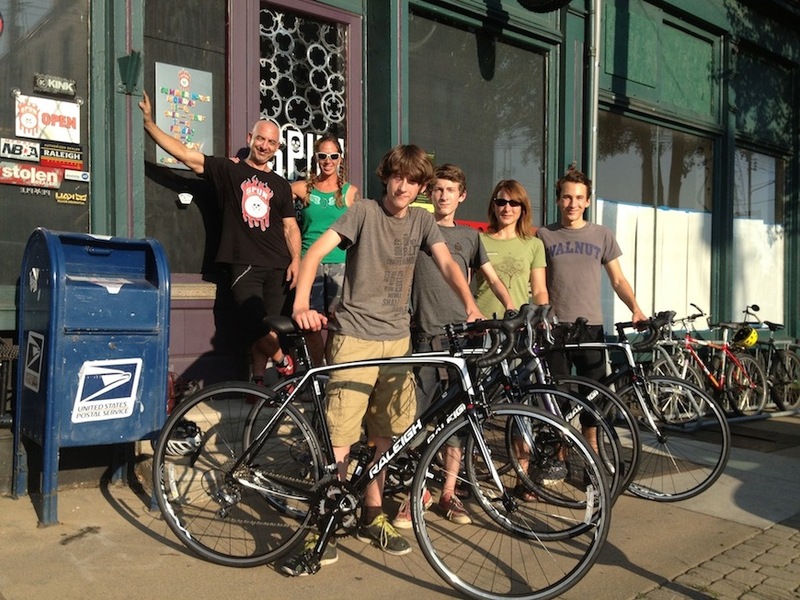 The Hunter family with their new Raleigh Revenios and Capri 2.0.